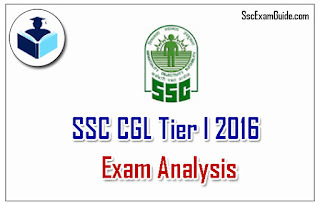 The First Time SSC has conducted the Exam in Online Examination. 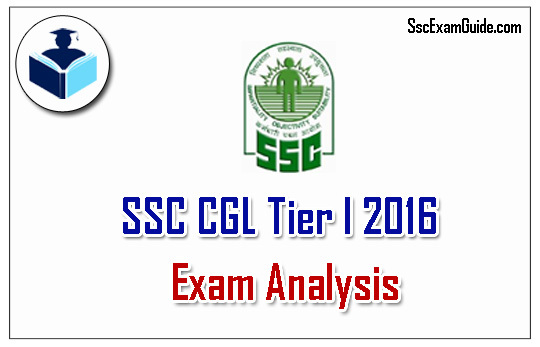 We have given the SSC CGL Tier I exam Analysis. Candidates those who are going to face the examination can get idea from this analysis. Here 25 questions per section and each question has 2 marks. Time Duration for Online Examination is 75 minutes and for each wrong answer 0.5 mark will be deducted. *The above analysis are from various students those who written exam today.